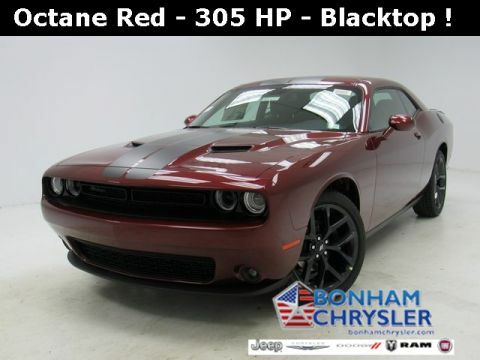 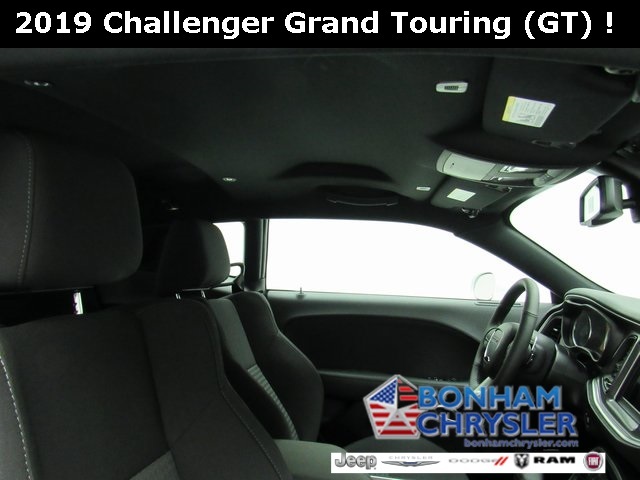 Heated Seats, Remote Engine Start, Bluetooth, ENGINE: 3.6L V6 24V VVT, COLD WEATHER GROUP, TRANSMISSION: 8-SPEED AUTOMATIC (850R. 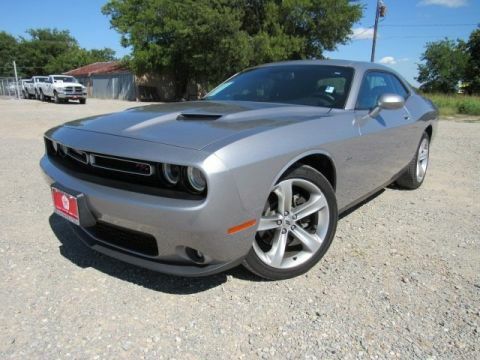 iPod/MP3 Input, Back-Up Camera, Alloy Wheels. 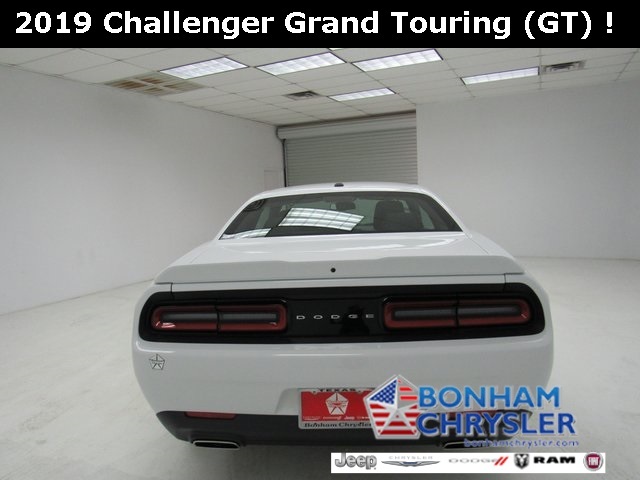 EPA 30 MPG Hwy/19 MPG City! 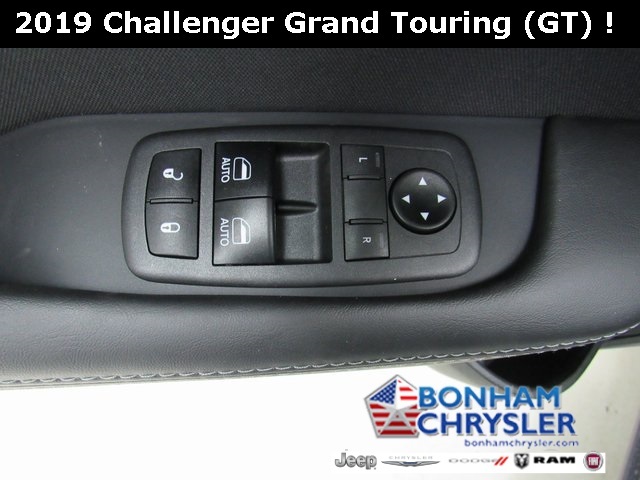 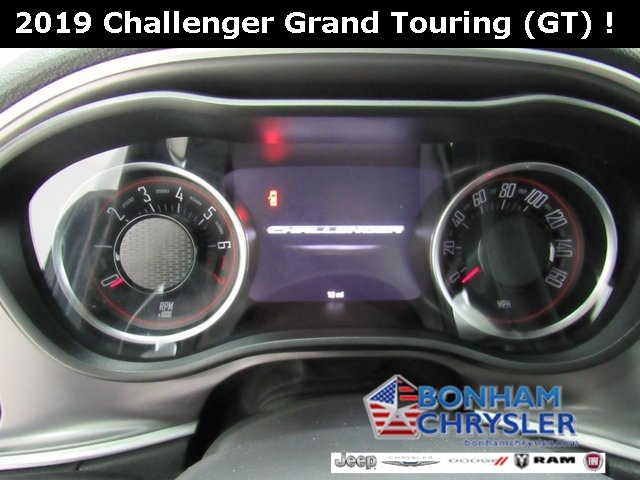 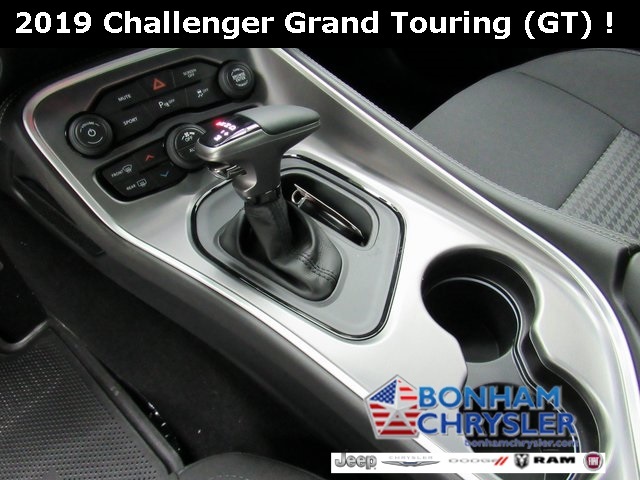 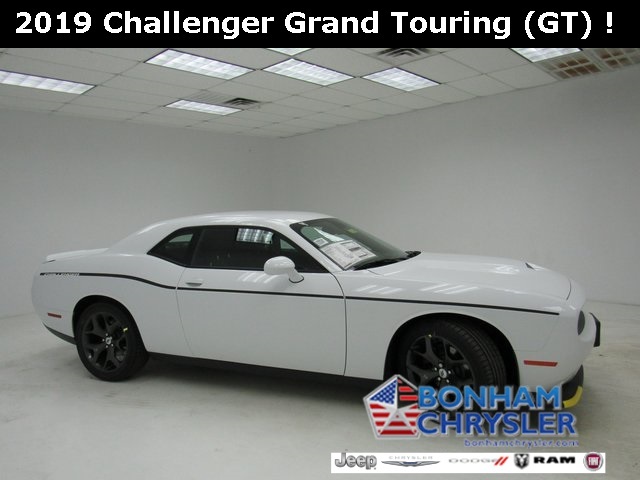 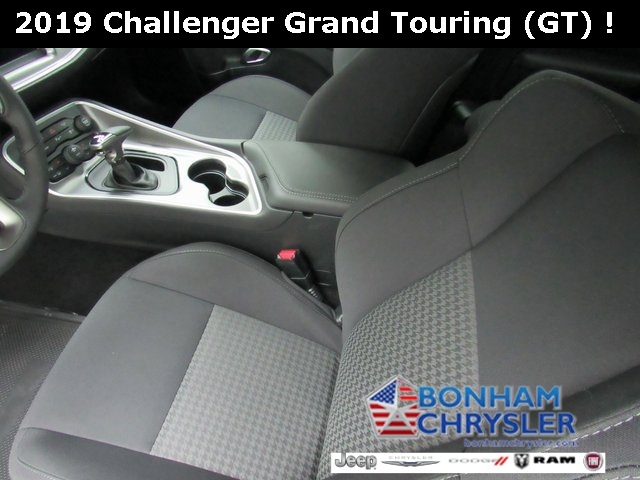 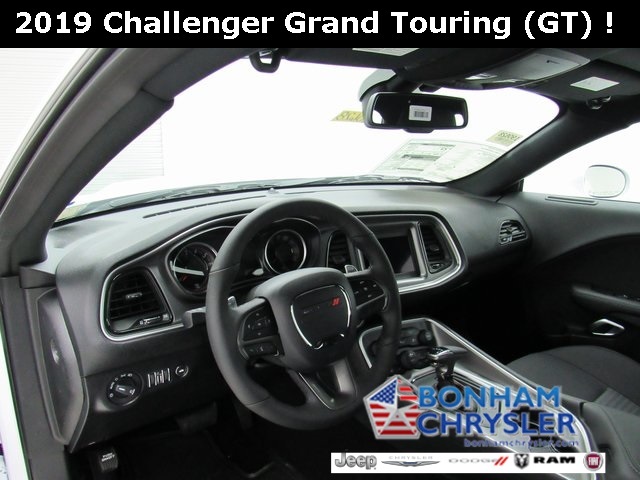 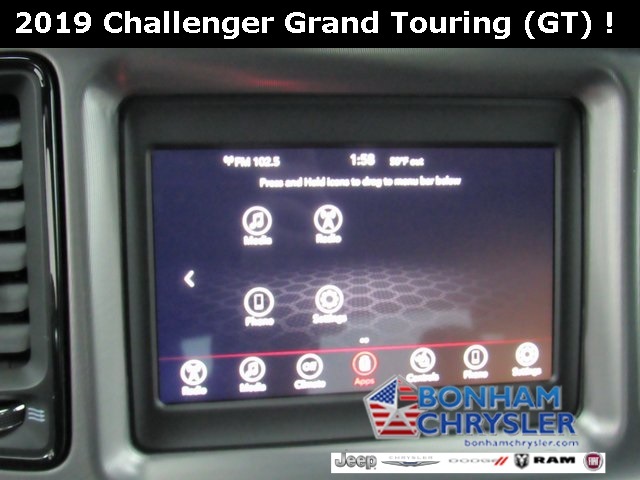 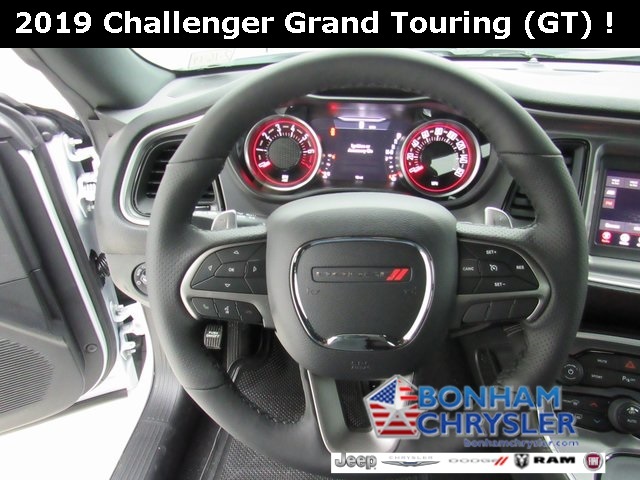 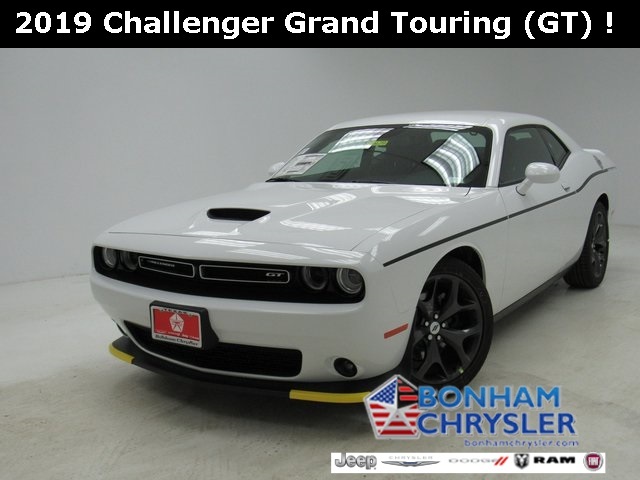 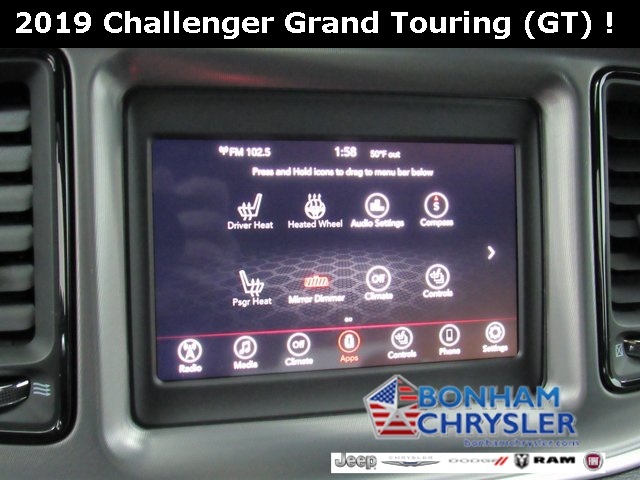 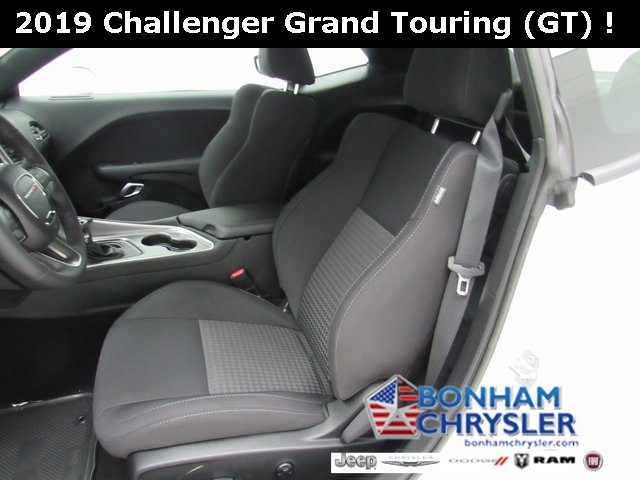 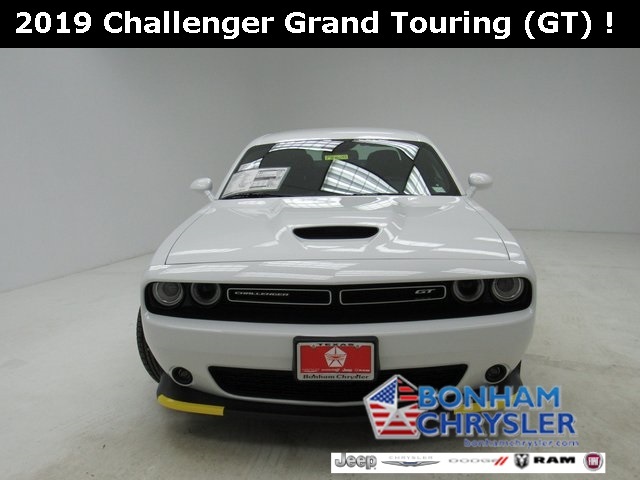 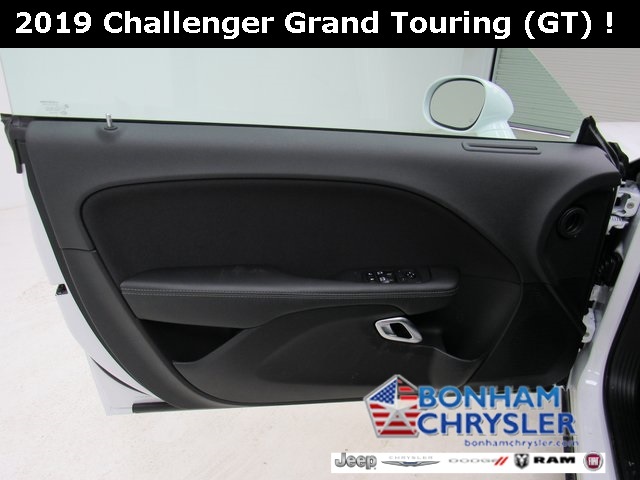 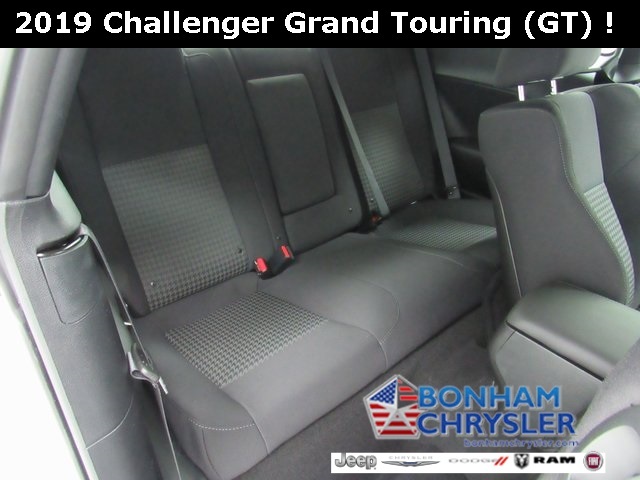 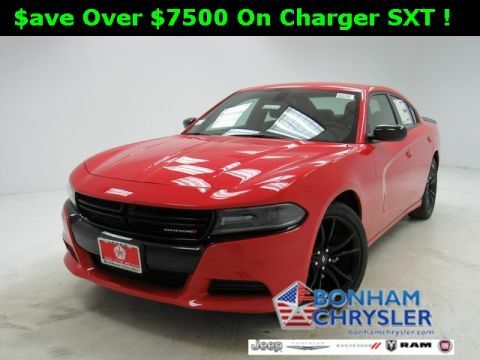 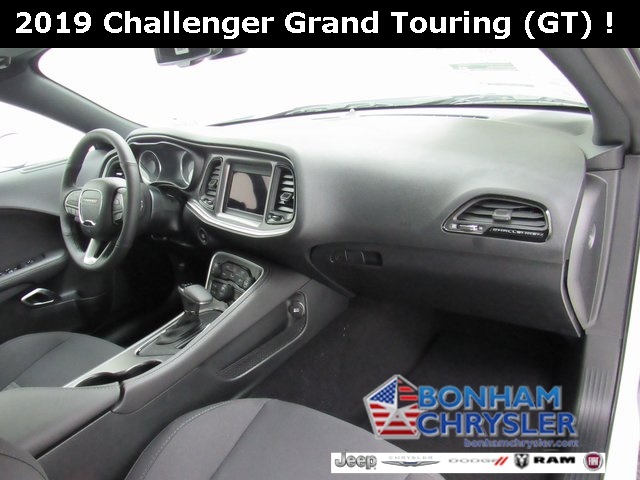 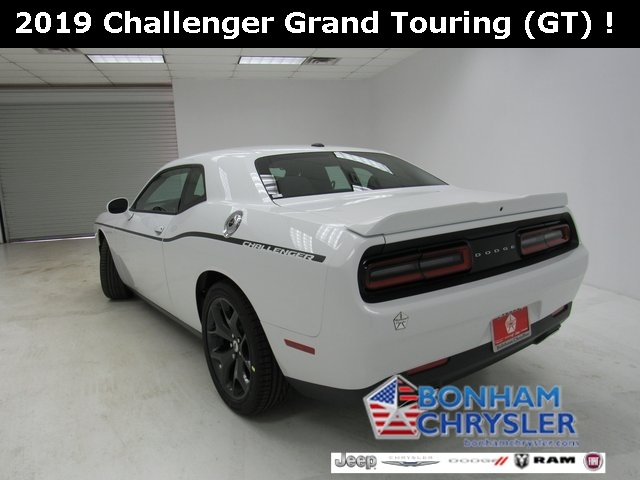 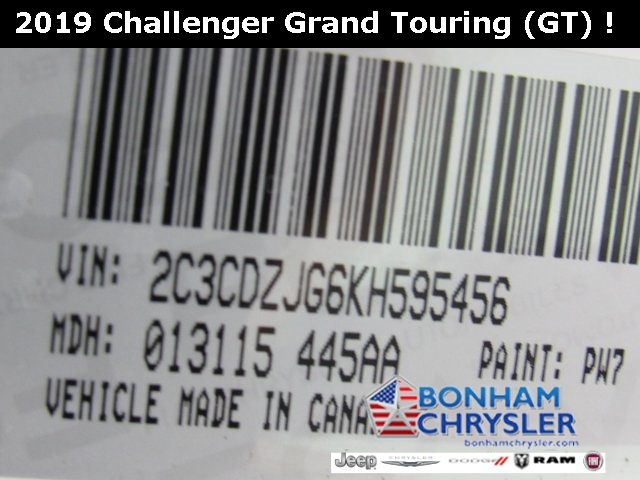 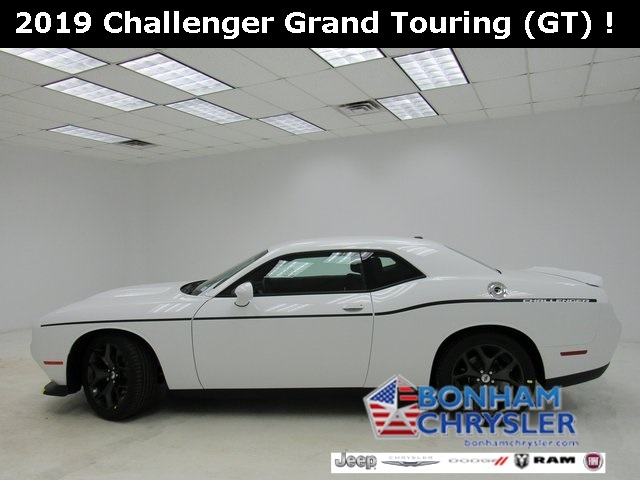 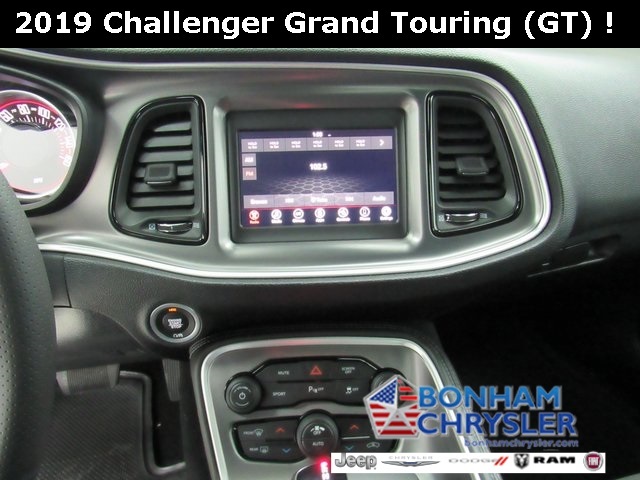 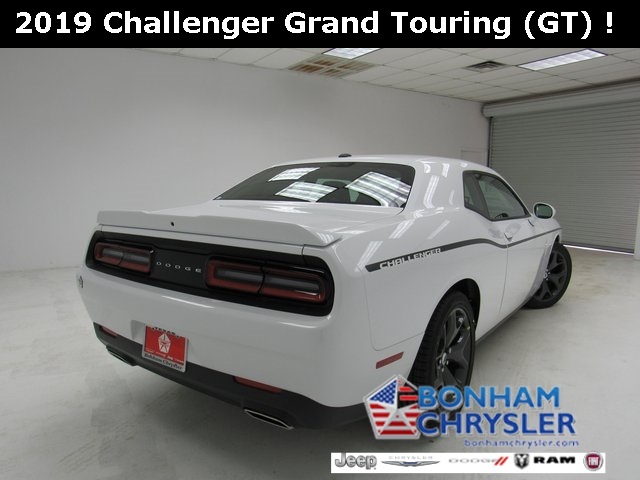 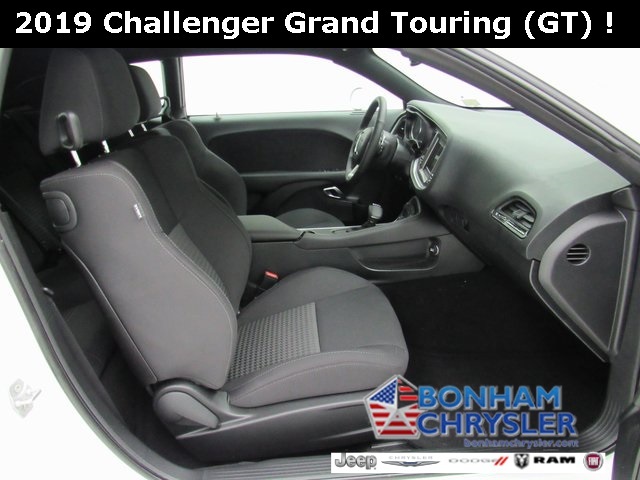 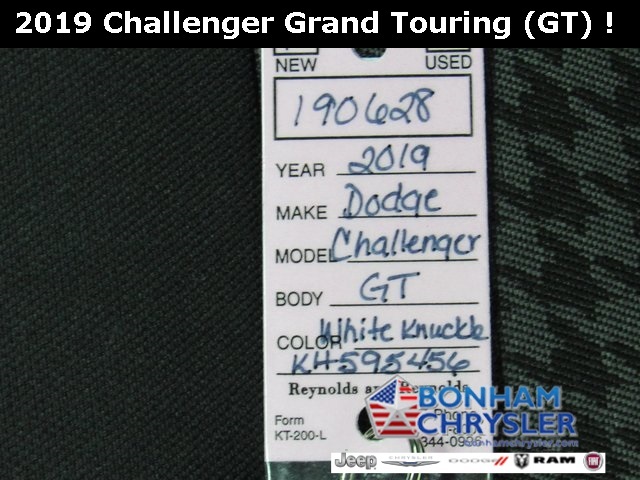 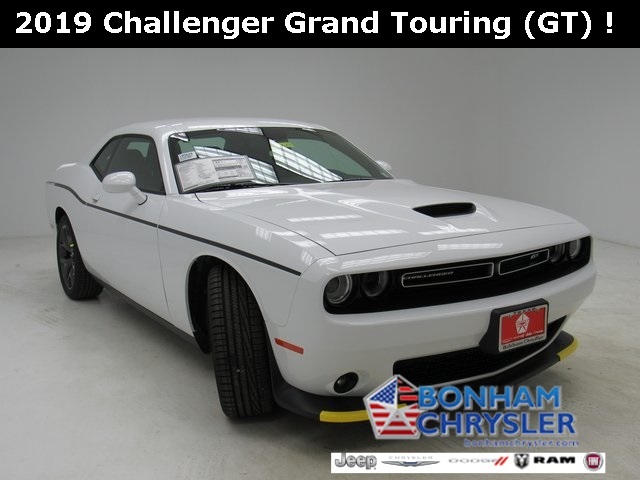 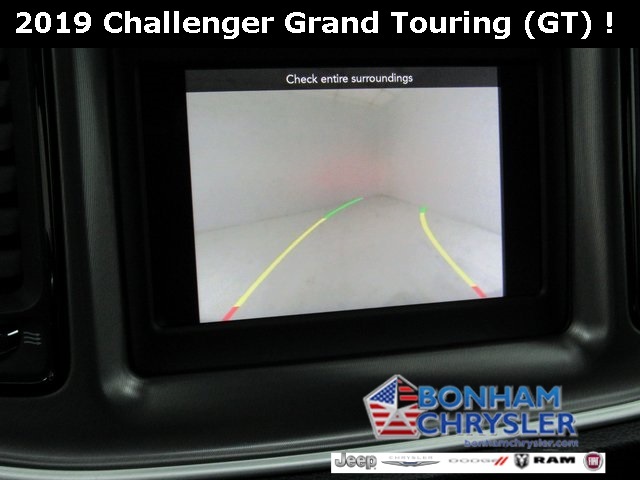 COLD WEATHER GROUP Heated Front Seats, 180 Amp Alternator, Heated Steering Wheel, ENGINE: 3.6L V6 24V VVT (STD), TRANSMISSION: 8-SPEED AUTOMATIC (850RE) (MAKE) (STD).